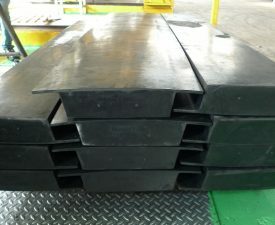 Superior Wear Resistant Rubber Compound Formulation. 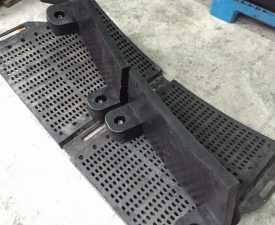 With over 30 years of rubber knowledge, R&D and Rubber Technology still has always been Doshin top priorities. 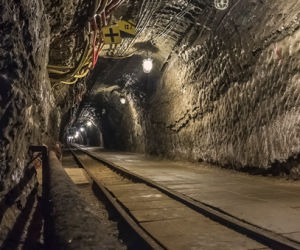 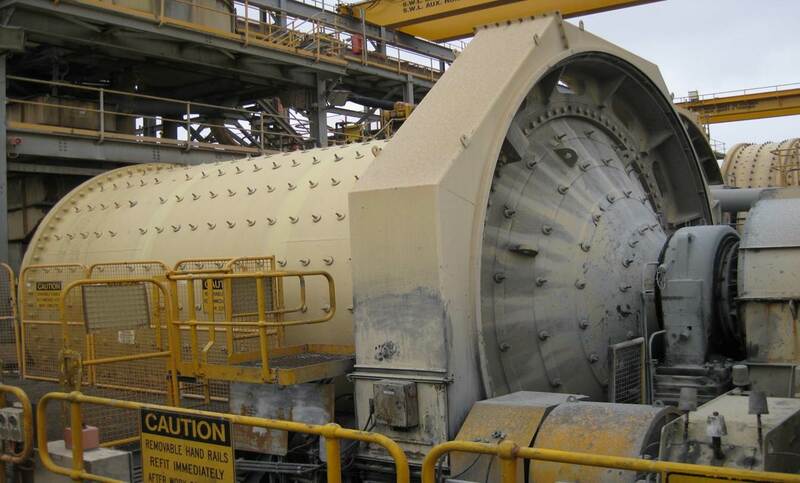 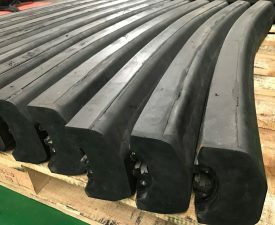 Doshin can develop special rubber compounds to satisfy different design requirements for Mining industries. 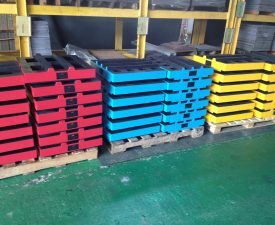 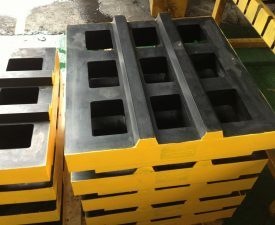 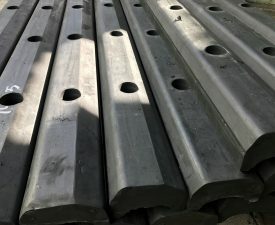 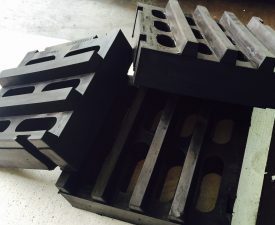 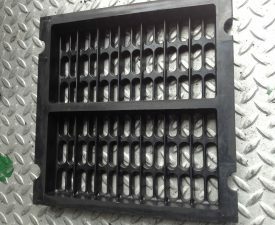 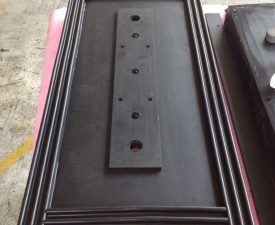 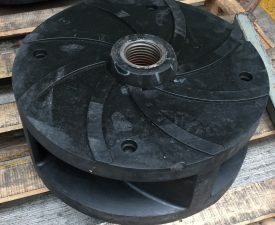 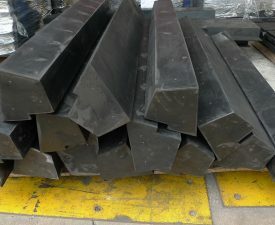 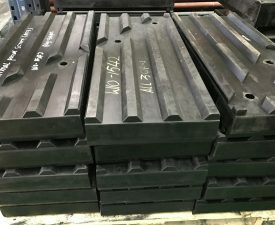 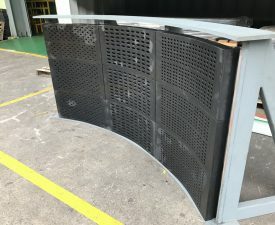 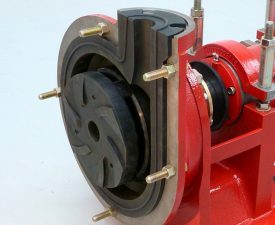 Our premium wear resistant rubber compound at compression moulding has been proven to improve liner and panel life in both high impact and high abrasion, easy handling and quick installation thanks to internal designed mould radius bending process to ensure 100% perfect radius achievement for quick installation. 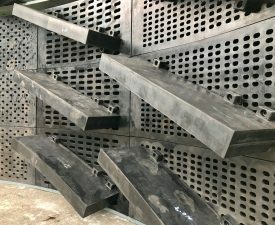 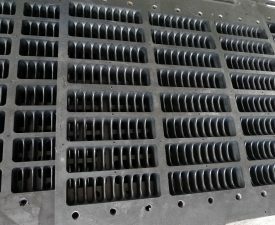 Trommel panels and spiral widely used in AG/SAG, Ball Mill or Scrubbers application. 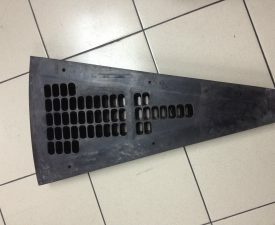 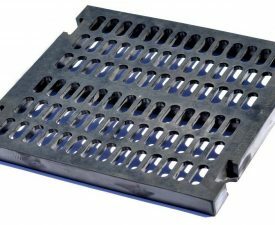 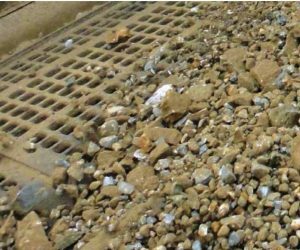 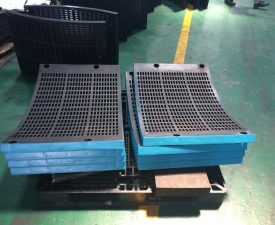 High Impact Vibrating Screen panels are ideal for bottom deck application where blinding is a problem. 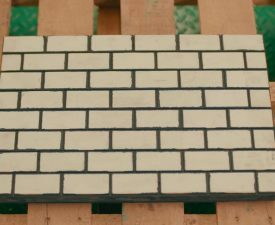 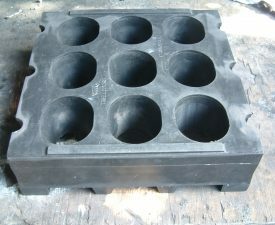 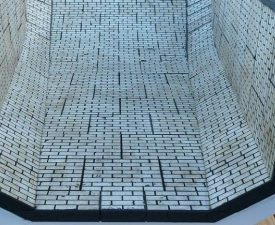 Composite ceramic wear liners for use in slurry through to oversize material handling application.